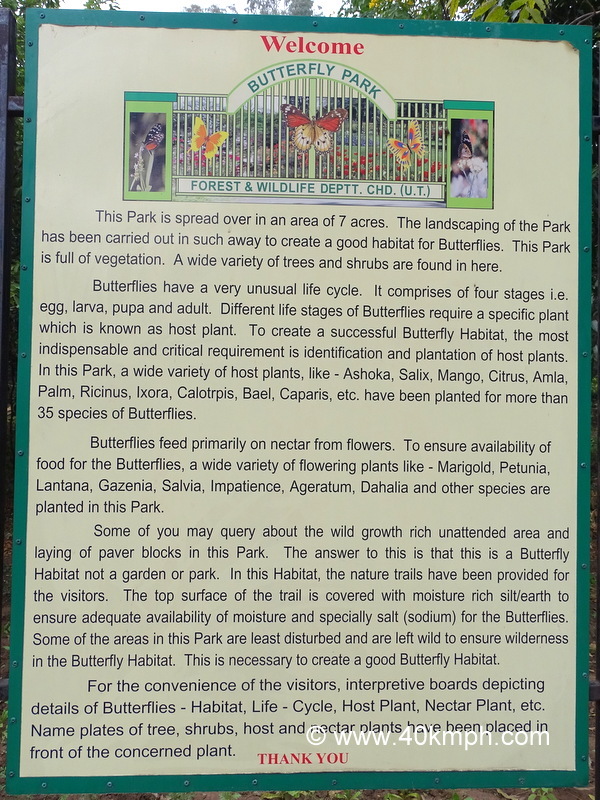 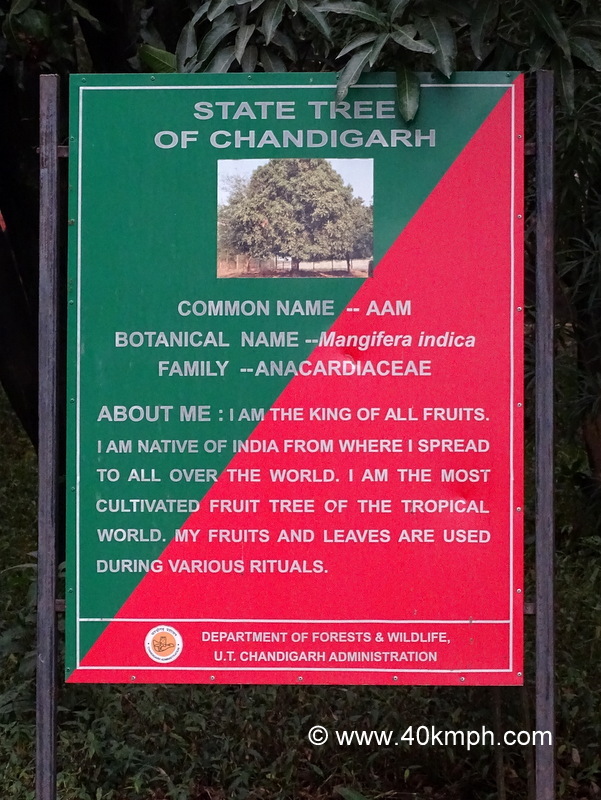 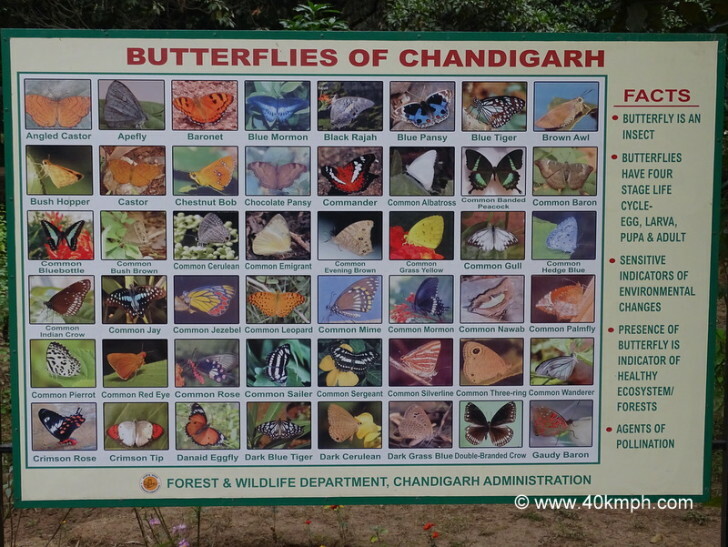 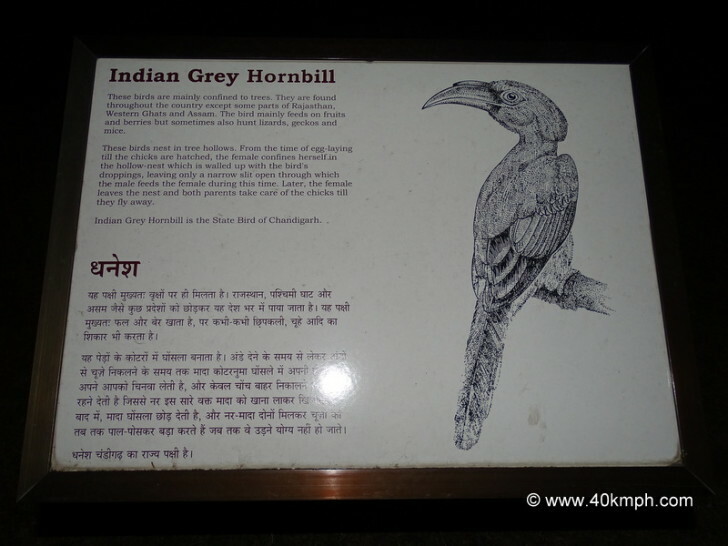 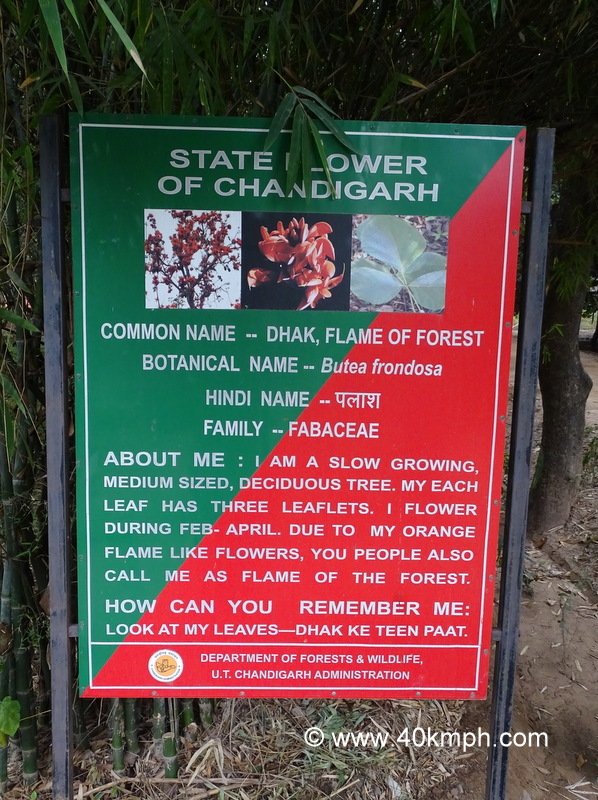 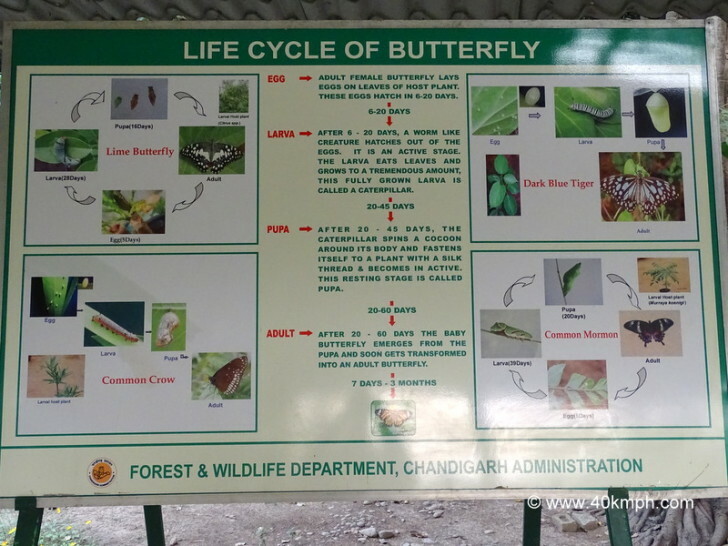 This photo was taken at Butterfly Park in Chandigarh. 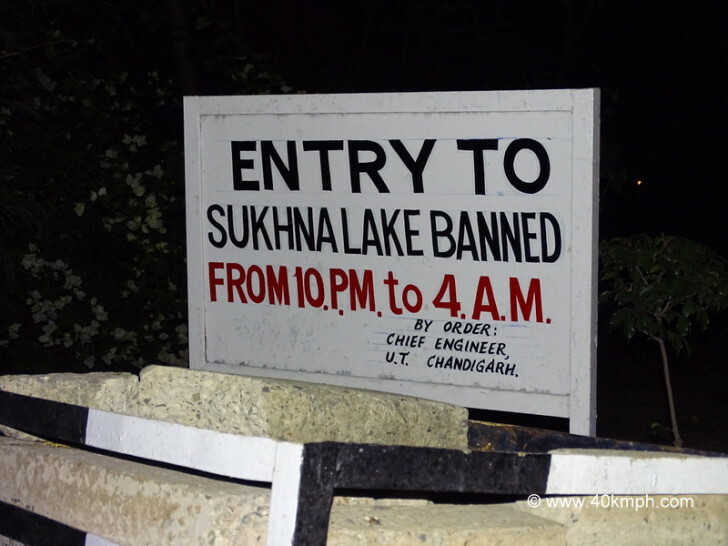 What are the Closing Timings for Sukhna Lake in Chandigarh? 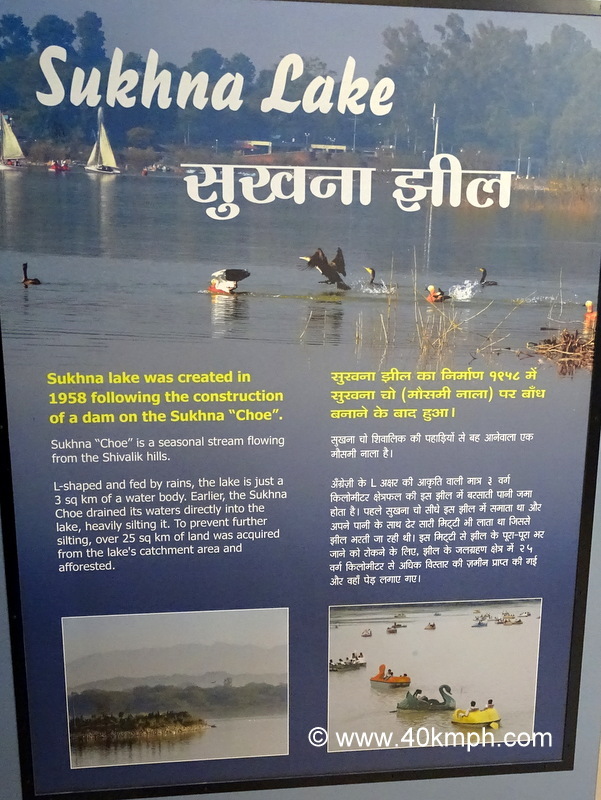 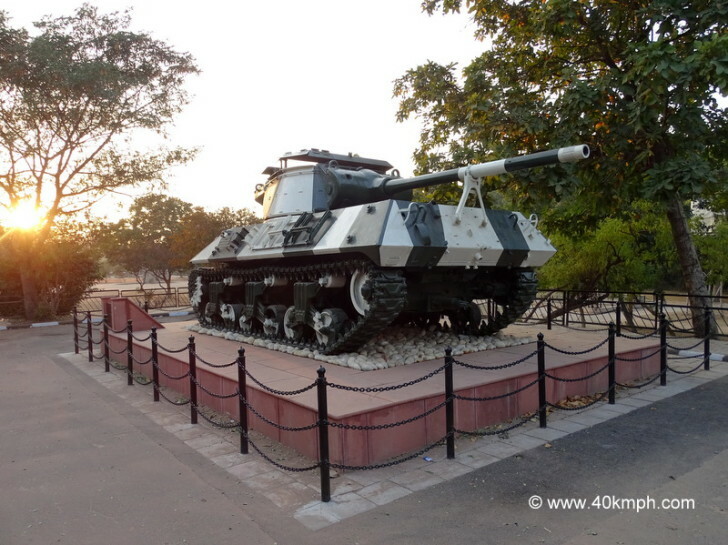 When was Sukhna Lake Created?